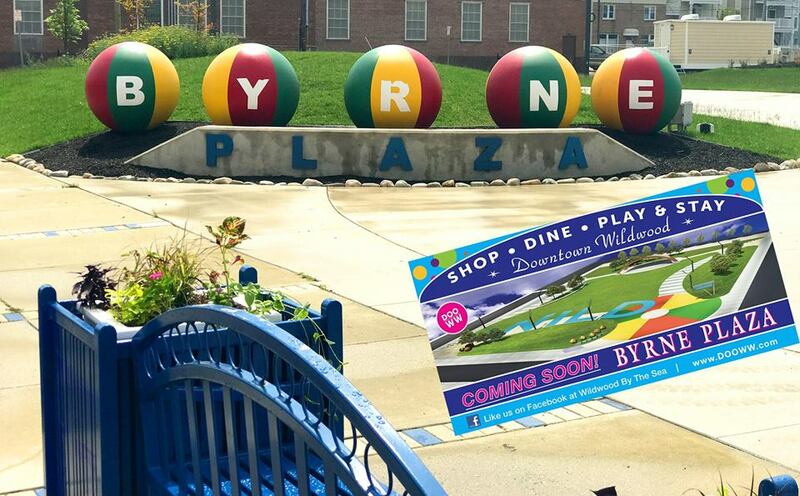 Byrne Plaza, the beautiful outdoor event complex that has been built in Downtown Wildwood, will hold official Grand Opening celebrations on Friday, June 1 and Saturday, June 2. The 3400 block of Pacific Avenue was once part of the booming night club scene, home to the Penalty Box and known as the “Block that Rocks”. 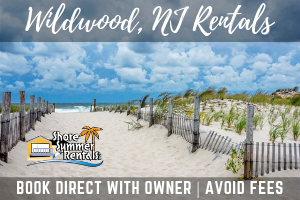 Once the last of the night clubs were demolished in January, 2010, the 1.46 acre property was an eyesore until several Wildwood and Cape May County organizations came up with a plan. They decided to create a plaza to host events and bring the crowds back to gather on Pacific Avenue in Downtown Wildwood. Representatives from the partnership of the Byrne Fund for Wildwood, Inc., the County of Cape May, the City of Wildwood, the Greater Wildwood Tourism Improvement and Development Authority (GWITIDA), Crest Savings Bank and the Wildwood Business Improvement District (WBID) broke ground for Byrne Plaza on June 24, 2017. On Friday, June 1, the Grand Opening celebration will begin with a free concert from 7 pm until 9 pm, featuring The Reign Band. Everyone is invited to come Downtown early to eat and shop. Local dessert vendors will be at Byrne Plaza to fill your sweet tooth! Concert goers are encouraged to bring beach chairs and blankets and come out to dance and enjoy the music of The Reign Band under the starry skies of Downtown Wildwood! On Saturday morning at 10 am, during the weekly Downtown Wildwood Farmers Market, representatives of the agencies responsible for bringing the Byrne Plaza dream to fruition will cut the ribbon for the official Grand Opening and be honored for their unwavering support and dedication to Downtown Wildwood. A full schedule of 2018 events is planned at Byrne Plaza, including the weekly Saturday Farmers Markets that runs through October. Beginning on June 25, morning Fitness in the Plaza classes will be held on Mondays, Wednesdays and Fridays, and every Tuesday night there will be a free movie. On Thursday nights, there will be more awesome, free concerts! 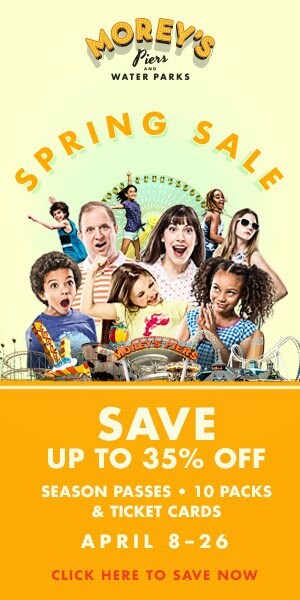 For more information about Downtown Wildwood and Byrne Plaza, including the complete schedule of events, please find us online at www.DOOWW.com and follow us on Facebook at Wildwood By The Sea. 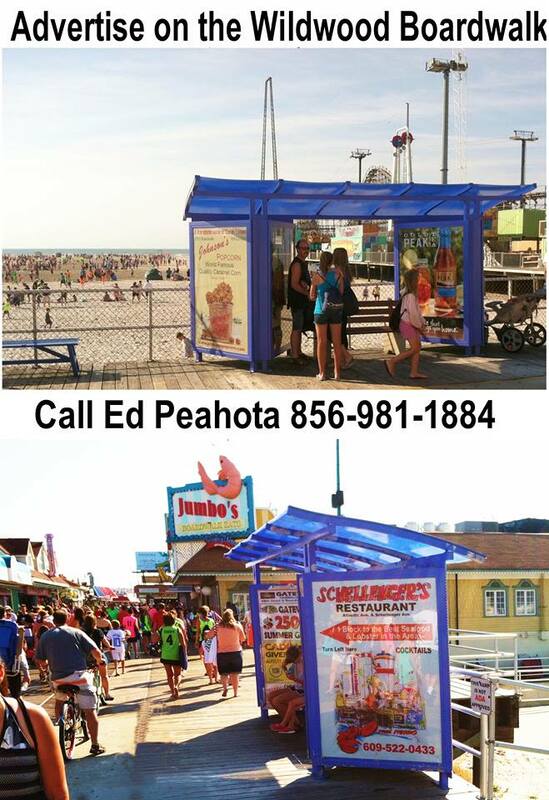 There’s always something to DOO in Downtown Wildwood!